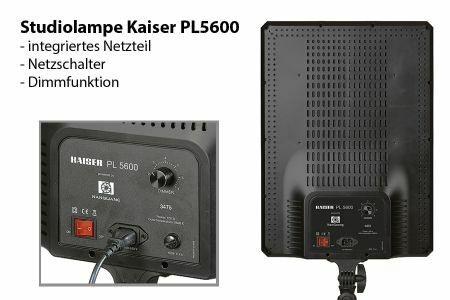 The Kaiser PL5600 is a panel light with 504 Nicha LEDs. 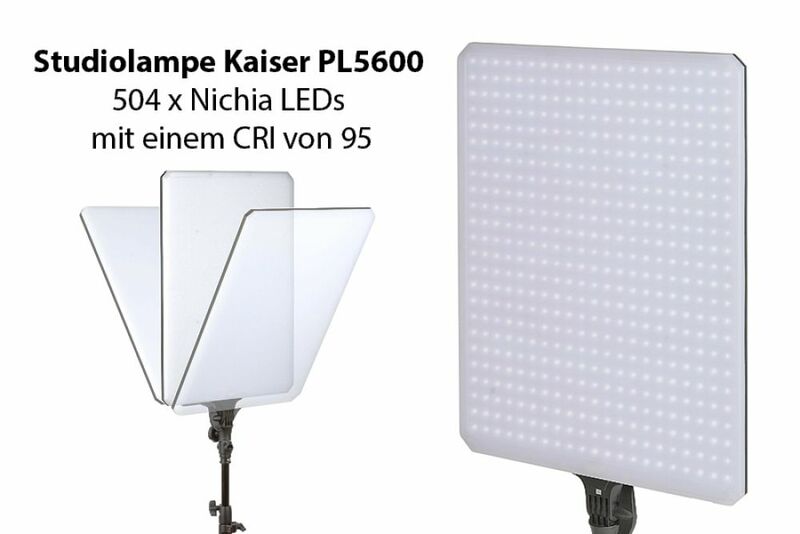 It has a CRI of 95 and the colortemperature is 5600K. It comes with an integrated power supply an is dimmable. 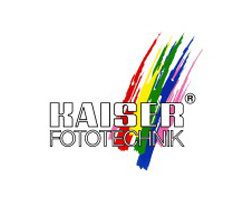 Color Rendering Index von 95!